Houston news legend Alan Hemberger was my father and today (3/1/1948) was his birthday. So on this one year anniversary show of GTR, I reminisce about pops. 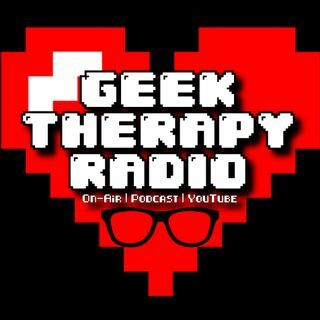 Talking is therapy, and this is my geek therapy.